Bad accidents can happen to anyone at any time, so knowing where to find a dependable Redmond personal injury attorney is extremely important. At Brain Injury Law of Seattle, our team of personal injury attorneys specialize in providing reliable services for accident victims in Redmond and the surrounding areas. We will take care of all the legal aspects of your claim while you take time and focus on making a full comeback. Personal injury accidents can range from medical negligence to auto collisions and motorcycle crashes. These, in turn, can result in severe injuries that lead to immediate and long-term complications. At the same time, these accidents often hinder the victim’s life quality and may result in financial woes due to medical bills and lost wages. Severe injuries can also result in mental and psychological damages, especially if there was a blow to the head or neck. 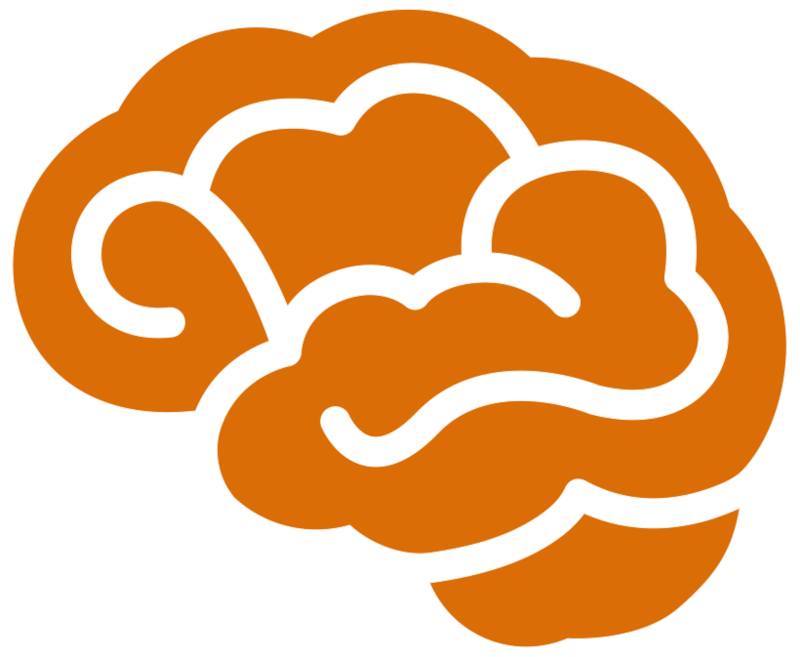 Accidents can cause traumatic brain injuries (TBIs), which can become the source of short and long-term complications during or after apparent recovery. Our team of personal injury attorneys in Redmond, WA can take care of all legal aspects of your claim in order for you to rest and bring your life back to normal. Lawyers who specialize in brain injury cases can help you identify TBIs that come as a result of personal injuries and hold the responsible party accountable. Traumatic brain injuries can come as a result of different personal injuries, most of which involve a direct blow or some sort of stress to your neck or head. If you are involved in a slip and fall, car collision, or other type of personal injury, you may suffer a severe blow to the head or neck areas. Having a reliable TBI attorney at your disposal can help you get the compensation you deserve and hold the responsible party accountable. We have more than 25 years of combined experience taking care of folks that suffer pituitary gland injury and other damages due to an accident. If you need a Redmond personal injury attorney to help you with your TBI case or any other type of personal injuries or damages, get in touch with us today. Redmond is a busy city, and unfortunately, this means that car accidents are a common sighting. This is why an experienced car crash lawyer will help you find the responsible party and get remuneration for losses suffered as a result of the accident. At the same time, a property damage lawyer can help you assess and get compensation for the material possessions that were destroyed or defaced during the accident. 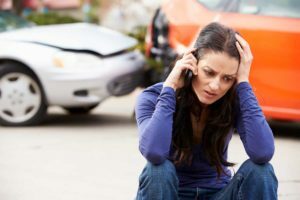 Instead of asking yourself “where can I find a car accident attorney near me?” get in touch with Brain Injury Law of Seattle today. Our team of seasoned legal representatives will work relentlessly to get you the compensation that is rightfully yours, be it for material damages, medical expenses, or both. If you were involved in a car accident and you feel like someone else is at fault, don’t hesitate to get in touch with us today. Motorcycle accidents have a tendency to result in severe injuries for bikers. This is no surprise as motorcyclists have little to no protection between them and the asphalt roads. To make things worse, car drivers and authorities are quick to blame motorcyclists for most collisions. However, the truth is that motorcycle drivers aren’t usually responsible for most accidents. Finding a reliable motorcycle accident lawyer can help you prove that the accident was not your fault. Our team of seasoned attorneys conducts thorough investigations to bring forth crucial evidence to help find the responsible party. We interview eyewitnesses, inspect the scene of the accident, and collect other pieces of information to build a solid case for our clients. At the same time, our Redmond personal injury lawyers understand the gravity of the injuries motorcyclists can suffer. Our goals are to take care of all legal aspects of your claim and get you the compensation you deserve, allowing you to rest and recover at a fast pace. The Pacific Northwest is home to some of the most beautiful waterways in the U.S. Commercial and recreational boating are extremely common, but this also means that there are many maritime accidents as well. Having an offshore accident lawyer at your disposal can help you save a lot of time and money, giving you the chance to tend to your wounds and get back on your feet quickly. Keep in mind that the laws and rules regarding maritime injuries may vary from land-based accidents. Our reliable team of maritime lawyers understands these intricate laws and their variations. Moreover, we use this knowledge, along with the evidence we collect, to unravel the whole story and get you the compensation you need to make a full recovery. At Brain Injury Law of Seattle, our maritime injury lawyers analyze all aspects of your accident, taking into account injuries that have immediate and long-term effects when negotiating your compensation. Washington is among the most eco-friendly States in the country, so it’s no surprise that pedestrians are a common sight in Redmond. From cyclists to people walking down the street, pedestrians share the busy streets with motorized vehicles. However, this close proximity may result in an impact, so finding a pedestrian accident lawyer you can trust is extremely important. While most drivers are honest enough to take responsibility for their actions, you should be prepared for any scenario. For instance, in a hit and run pedestrian accident, you should know what to do and who to call. In this case and cases like it, contact a reliable personal injury attorney in Redmond that will come out to inspect the scene of the accident and interview any possible eyewitnesses. The worst part about these collisions is that pedestrians usually suffer grave injuries. Our personal injury attorneys understand the scope of damages pedestrians can suffer, so we strive to get you all the resources you need to make a fast recovery. Many folks in Redmond use a bicycle as a regular mean of transportation. While this can be great for health or environmental reasons, the truth is that cycling is also a great activity. Unfortunately, bicycle riders are frequently involved in collisions with motorized vehicles as well. Cars, buses, trucks, and motorcycles all share roads with bicyclists, and bad collisions with any of these vehicles can result in severe injuries. Having a reliable bicycle accident attorney Redmond at your disposal is indispensable. 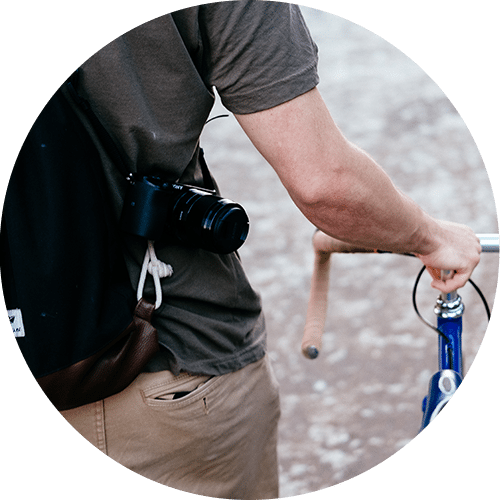 If you or a loved one ride bicycles frequently, make sure you have a bike accident attorney that understands the different elements that lead to a collision. Our team of personal injury attorneys can help build a solid case for your bicycle accident claim. We will not rest until you get the compensation you deserve to take care of all short and long-term effects of your injuries. While car collisions and other types of accidents can only happen in certain circumstances, Redmond slip and falls can occur anywhere at any time. From commercial establishments to residential settings, a slip and fall accident can result in severe injuries. This is especially true if you receive a blow to the head or neck, so you should always have a slip and fall accident lawyer you can trust. Despite the fact that it sounds less severe than other accidents, a bad fall can result in bad bruising, broken bones, and even head traumas. Instead of downplaying a bad trauma, get in touch with a slip and fall law firm that understand the full extent of the possible injuries you may have suffered. We have more than 25 years of combined experience helping slip and fall accident victims. If you or a loved one have suffered a bad slip and fall accident, get in touch with us to find out how we can help. Besides being one of the most dangerous jobs in the country, driving heavy trailers from State to State is also extremely tiring. At the same time, factors such as weather conditions, long-haul trips, and the weight of the cargo may cause a serious collision. Our team of experienced truck accident lawyers can help you identify all influential elements of an accident. This will help paint a clear picture of how everything happened, allowing authorities and insurance companies to find the responsible party. The semi-truck accident lawyers at Brain Injury Law of Seattle will take care of your claim by conducting thorough investigations of the accident scene as well as other relevant and influential elements. Once we collect all the pertinent evidence and take notes at the scene of the accident our truck wreck lawyers will focus on putting together a winning case. Our team of seasoned attorneys has vast knowledge and understanding of a variety of personal injuries, their legal processes, and additional requirements. Boasting of more than 25 years of combined experience, our personal injury attorneys in Redmond will help you get the compensation you need to take back control of your life.